It’s an alarming statistic. Approximately 2,300 Americans go missing every single day. This includes both children and adults. Even more disturbing, perhaps, is that every 40 seconds, a child goes missing in the United States. For families with missing relatives, the pain of a lost loved one is indescribably hard. Their world is forever changed—especially when there’s no closure or explanation as to what led to the disappearance in the first place. However, the search for missing people has been revolutionized thanks to the rise in social media. 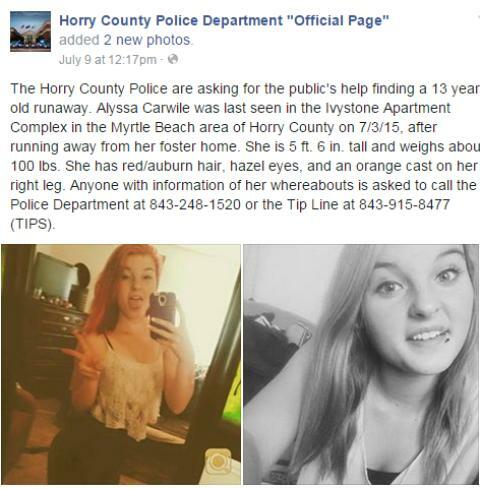 Now shares and retweets can help bring missing people home. Hundreds of law enforcement agencies and private investigators around the country are using social media in a way never imagined—to solve cases. To date, there are more than 1.3 active users on the hugely popular social media site Facebook. There are presently more than 645 million active users on Twitter. Other popular sites include Pinterest, Tumblr and Instagram—all with millions of active users as well. With so many active users on each of these sites, the chances of “clues” emerging into a missing persons case increases dramatically. 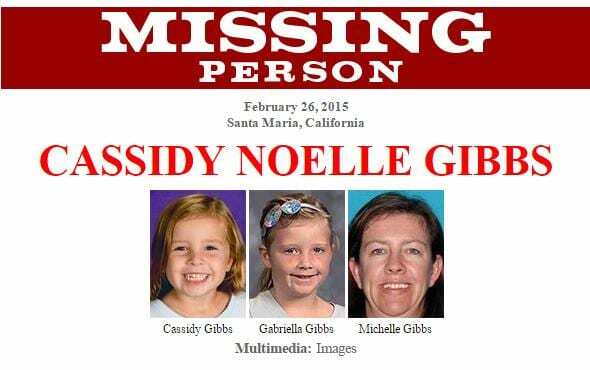 Thanks to the ease of sharing information via retweets, reblogs and “likes,” word of missing persons reaches many more people over a much larger geographical area. Friends and family often make Facebook pages dedicated to the search for those they’re trying to find, and it often yields positive results. Within the last few years, hundreds of law enforcement agencies have created Facebook pages, Twitter accounts, etc. Along with distributing information quicker and reaching more people, social media allows law enforcement to conveniently interact with the community through posts and messaging. By creating an environment where every day people can easily reach authorities, tips or other pertinent are likely to increase. Many social media sites, like Facebook, will allow users to “tag” other people in their posts. They can also allow someone to see who they are friends with and even what relationship they are to other users. This can be very beneficial to investigators looking to possibly question people who may have known the missing person. While social media sites are primarily used to communicate with friends and family in a fun and entertaining way, never underestimate their value when it comes to cracking a missing persons case. advocacy specifically designed for a missing person case. If you or someone you know need assistance locating a loved one, call them today at 1.800.889.FIND or 317.951.1100.